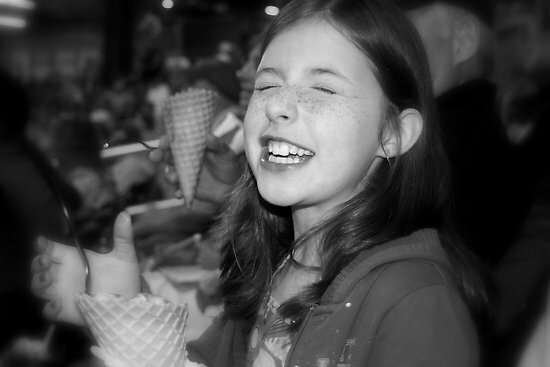 What causes “brain freeze” when eating ice cream or other cold treats too fast? Admit it, you have always wanted to know why that happens right? I know I have. With today being the first day of summer, and the Northeastern humidity already squeezing beads of sweat out of my forehead, I am sure the local custard stand in every neighborhood is seeing increased business traffic. So watch out. Brain freeze is lurking just around the corner. Waiting to make you ache as you consume your chocolate-vanilla twist with rainbow sprinkles. The nice people at Mother Nature Network have answered the question “what causes brain freeze” in detail in the article linked here. As a future member of the medical field, you’ll need to know the answers to pressing questions like this one.